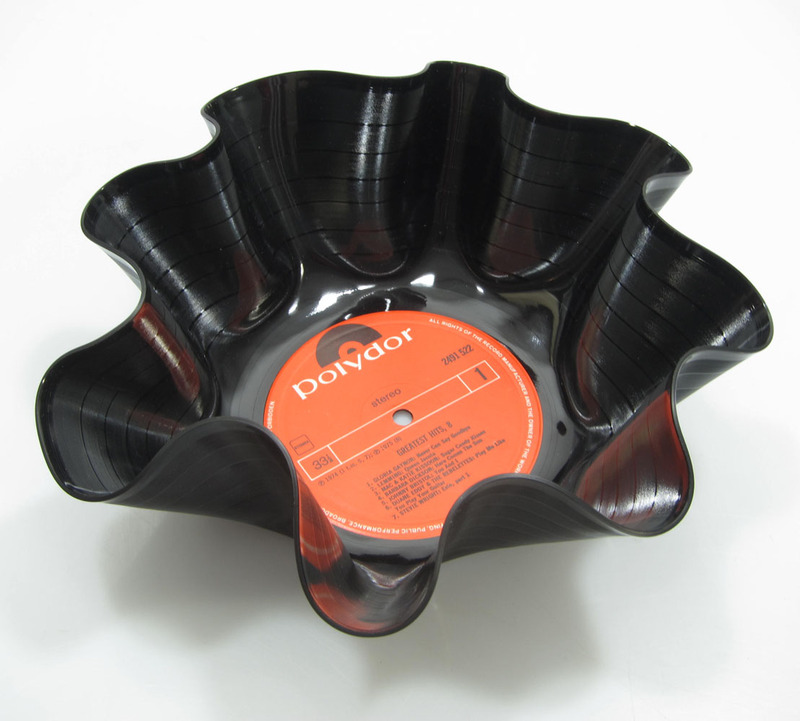 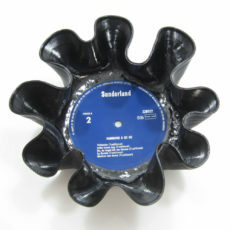 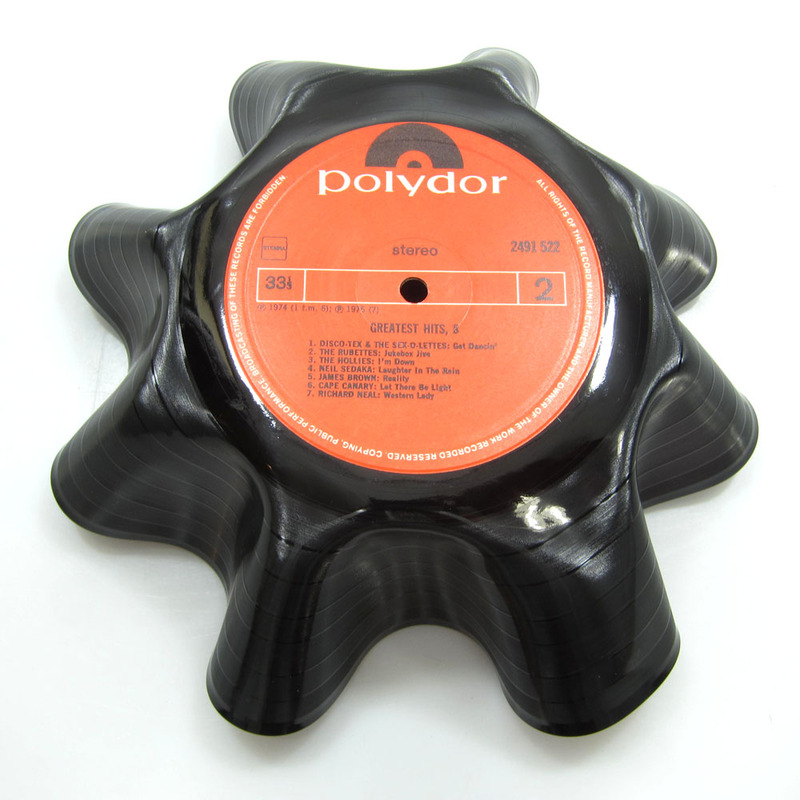 This Special Edition Musicbowl is made by the Bomdesign designers from a used vinyl record transformed into a bowl. 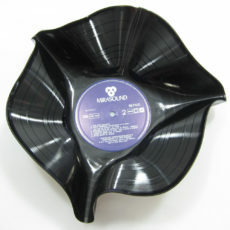 Often imitated but their beauty will never be matched. 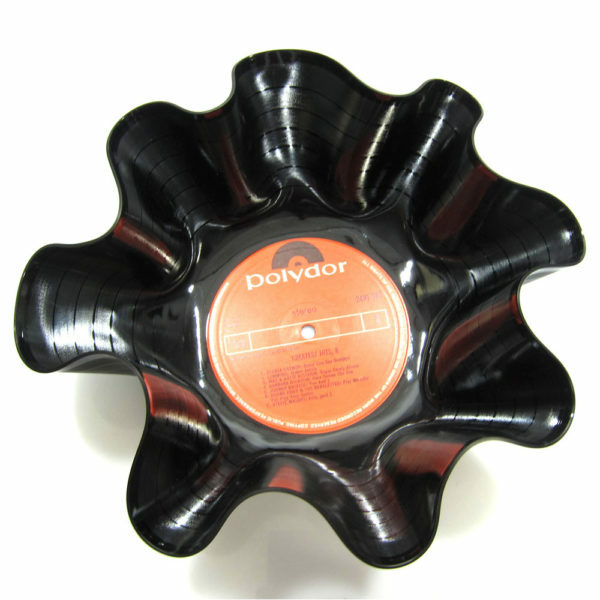 A great eyecatcher and conversation piece for on your dining room table. 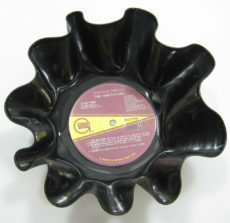 Each Musicbowl is labeled and numbered. 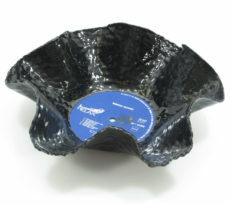 This Special Edition Musicbowl is made by the Bomdesign designers from a used vinyl record transformed into a bowl.